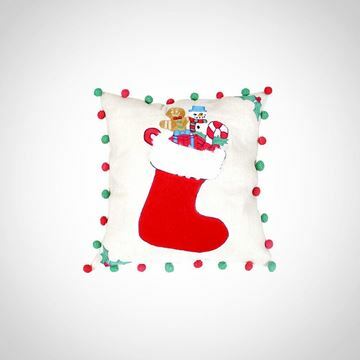 "T's the Season to be Merry" collection featuring handmade Christmas ornaments. 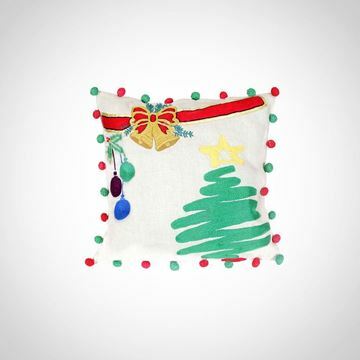 "T's the Season to be Merry" collection featuring more Christmas ornaments. 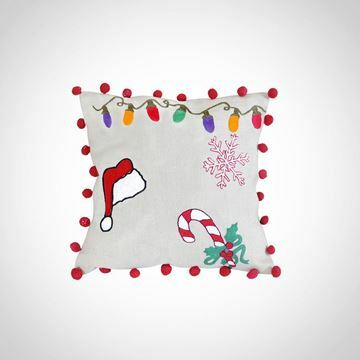 "T's the Season to be Merry" collection red and green embroidered cushion.